Have a question about home remodeling? Wintertime Home Remodeling Projects: What's On Your Wish List? What Is Pull-and-Replace Kitchen Remodeling? What’s the Best Kind of Countertop for a Serious Cook? Find Out the Top 3 Best Affordable Deck Materials! Home Remodeling in Silver Spring, MD - Take a Look at This New Kitchen! Custom Cabinetry or Prefabricated: Which Is the Better Option for Your Kitchen Remodel? Designing and Building a Deck or Patio - Keep These Features in Mind! Should You Remodel Before You Sell? Have you been getting the renovation itch, but you don’t want to deal with all the hassle of rerouting your plumbing and electric? There’s good news. 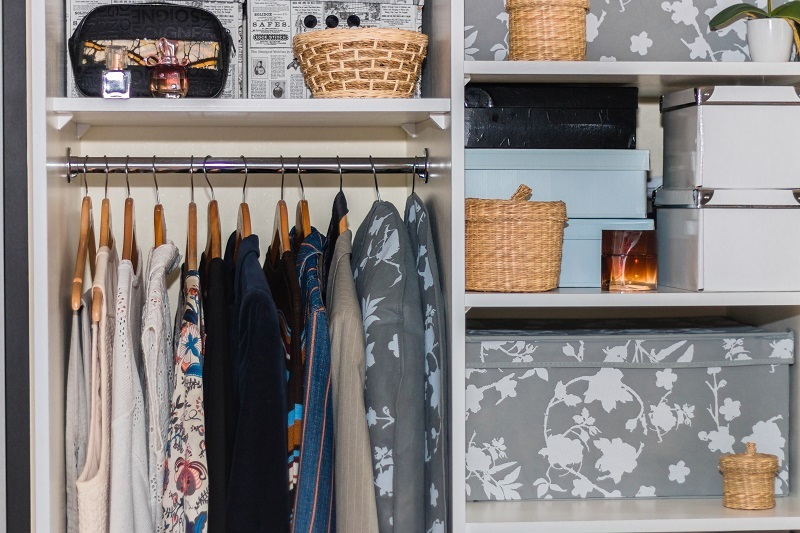 With a closet makeover, you can enjoy all the thrills of having a newly renovated space without overhauling your bathroom or kitchen. When it comes to closet renovation, the project can be as simple or expansive as you’d like. Closet renovation work often includes new drywall, painting, light fixture installation, and flooring. 1.) Storage - A storage closet will have plenty of space to store your stuff. That said, it’ll feel smaller. Storage closets are a reach-in design, and usually have lots of shelving and cubbies. They’re perfect for food pantries, storing off-season clothes or decorations, you name it! 2.) 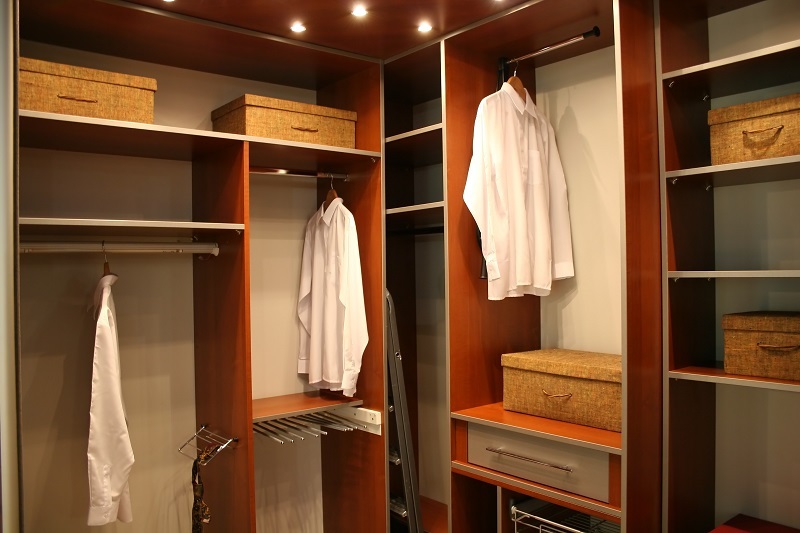 Standard - A standard reach-in closet opens in the front, has some overhead space, a hanging bar, and room in the body or sides for additional storage. 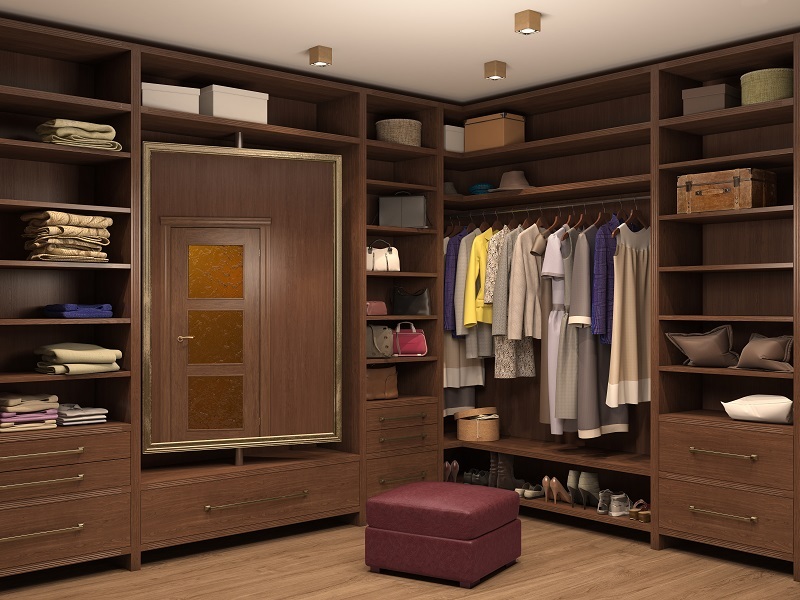 Traditional closets are great for everyday use in the bedroom, as well as short-term storage. 3.) Walk-in - The walk-in is a step up from standard closets. These will be deep, and will have a greater variety of storage and display options. Installing a walk-in may involve removing a nonsupporting wall to make ample space. They’re great for larger pantries, tool rooms, and bedroom usage. 4.) Showroom - The showroom is a room of its own. It’s often an extension of the bedroom, and it has enough space to hold furniture items like vanities, mirrors, and bureaus. The showroom is the perfect place to keep your clothes, shoes, and accessories clean, neat, and ready to go! Once your newly renovated closet is in place, then comes the fun part. There are all kinds of closet decoration ideas, and your imagination is the limit. If you need some help in that department, check out this photo album by HGTV. Some options include shoe racks, cubbies, chests, hooks and hangers, lighting, French doors, and more! Ready to start that project? Get in touch with your home remodeling experts, and we’ll help you out with your new closet design. We’d love to help you with your project, let’s get started!